Depending on your system you will require different software. Please select the system you use at the left for finding the software you require. If you want to play a game against the computer, you will find a lot of applications. Alternatively, you might want to play against another player over the internet or over another network. You might be looking for storing your played games or for publishing your games in a newsletter. While I do not yet maintain indexes for these kind of solutions, you can have a look at the specials section. The overview section will also give you some indication. In the near future, you will find reviews of the top programs that are available for Mac OS X. Systems up till 9 do support special written macintosh applications. These programs perform normally well on any 68k or PowerMac. Most chess applications are not requiring special OS specific enhancements to work and will operate even on System 7.6. As of 8.6, a carbon library has become available and you will find some software that will operate well as well on these systems as they will operate on OS X. 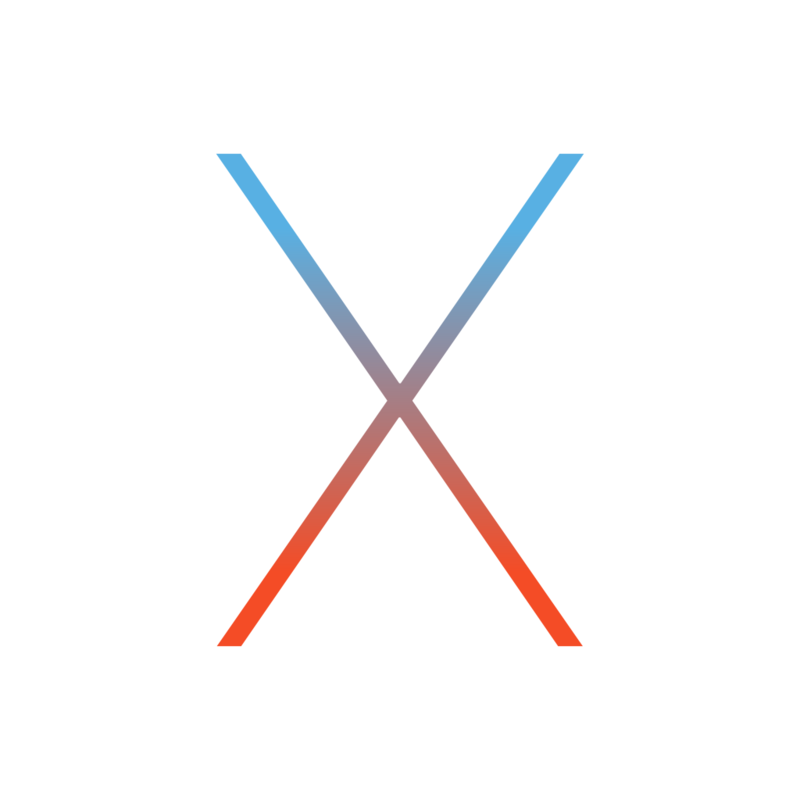 As of OS X, native (aqua) applications exist, and applications that operate in the classic environment. Alternatively, you can also run applications in X11. This is an enhancement that has only become standard as of Mac OS X 10.3. As of OS X 10.4, universal binaries exist. These are applications that work as well on an Apple Mac computer as on a Mac Intel computer. As of OS X 10.12, 32 bit is no longer supported and applications are being sandboxed. This has a lot of implications on older applications that stop working. Please refer to the links page to find out more information about these different OS systems.